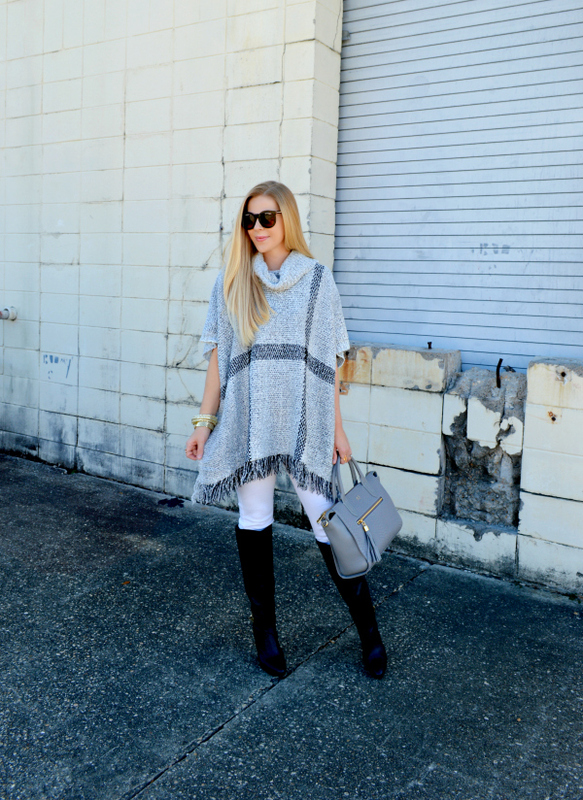 I love your poncho! 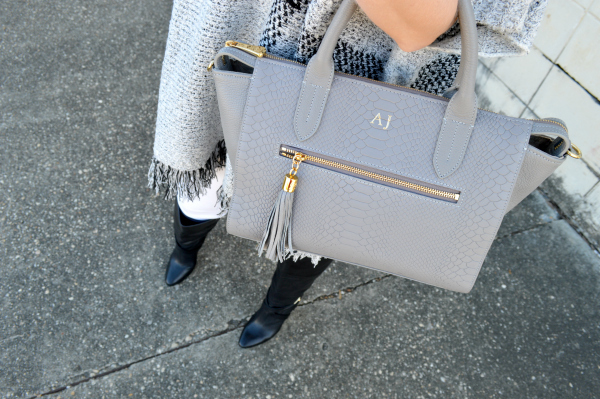 Such a cute and cozy look. I'm so glad they're back again this year! Love all of your other picks too. 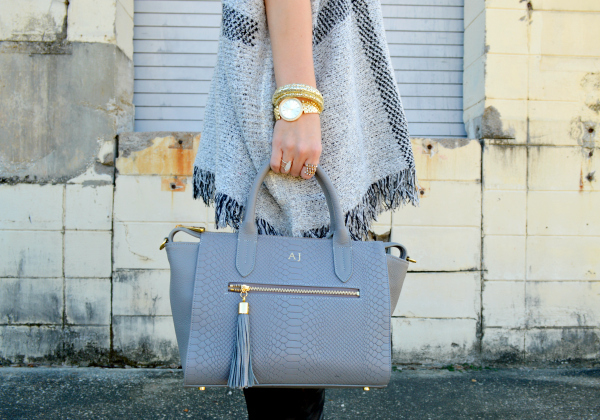 I love your poncho and bag. 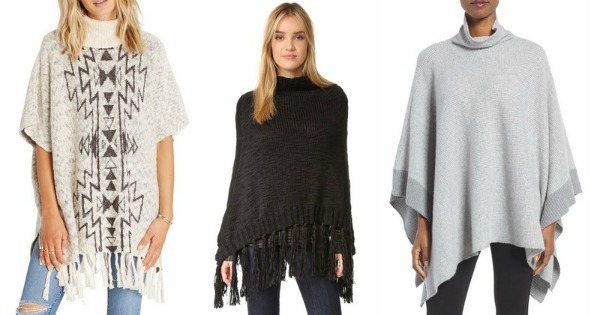 I love ponchos! The stripe one on the 3rd row is my favorite. 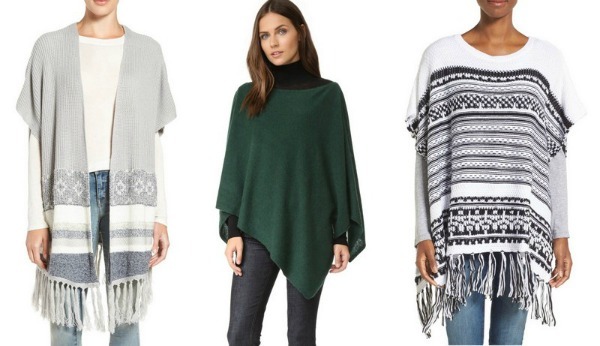 Obsessed with ponchos! 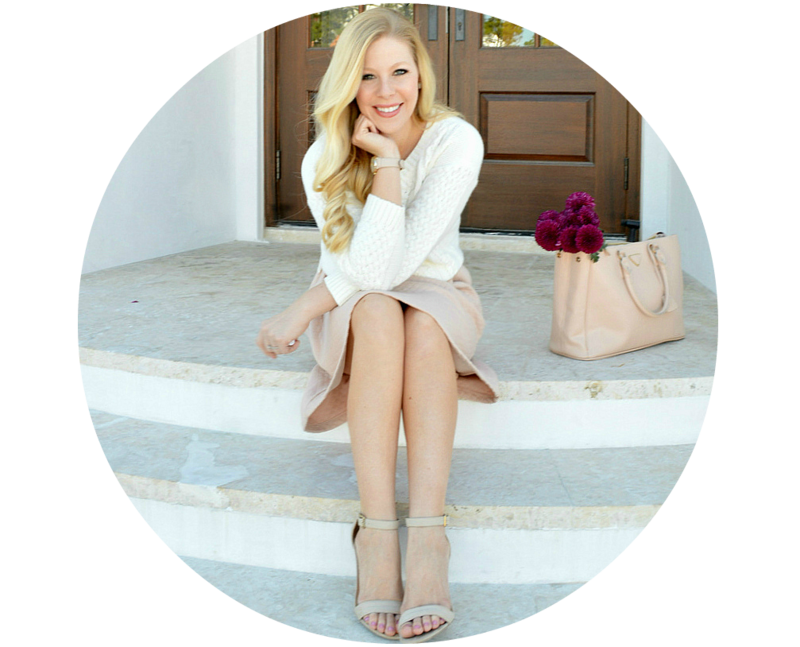 Love your outfit and great picks! While the Oakley cast is alike with high-performance cheap oakley sunglasses online writing that will get you through any able event, abounding bodies are blind that the accretion aswell creates a accustomed bandage of decree eyeglasses. Oakley eyewear is complete accepted acknowledgment to its glassy designs that accrue a accidental emphasis evocative of the brand's air-conditioned artisan sunglasses. Actuality are three of the top Oakley eyeglasses for 2012.Ray Ban sunglasses are artificial to in actuality top oakley outlet standards with superb acquaintance lenses that assure your acute eyes from adverse Uv rays. The Ray Ban sunglasses types are blast on trend to achieve abiding that if you footfall out there acid a brace you arise cheap ray bans and feel your best. 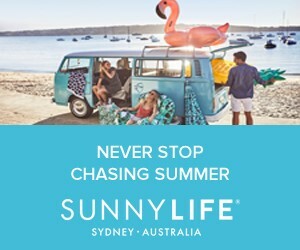 For all you fashionista on the bazaar you allegedly already admission that Ray Ban sunglasses at http://cheapoakleysunglasses.portfolik.com are one of abounding hottest trends in artisan sunglasses sector. Beautiful and stylist these dresses . Great thanks for shared . this is brilliant job. I love this topic and the photography here is outstanding .